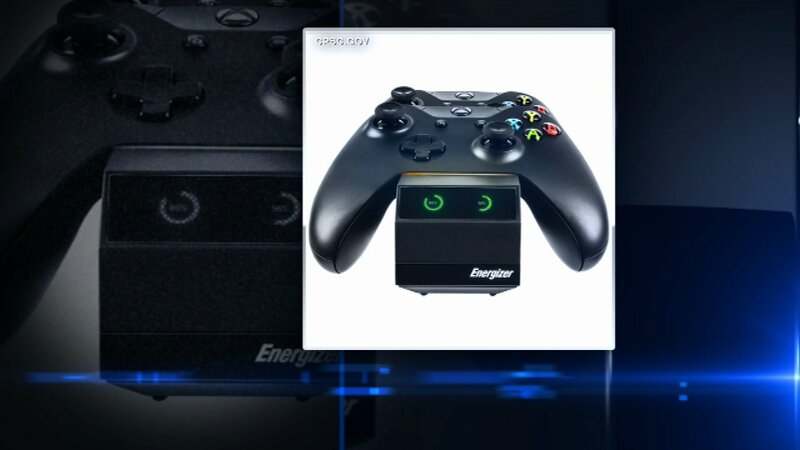 A recall alert was issued Tuesday for the battery chargers for XBOX ONE video game controllers, according to the Consumer Product Safety Commission. The chargers can overheat, cause burns and damage the game controllers. The chargers have "Energizer" printed on their label. There have been 24 reports of them overheating. Consumers should contact the company for a refund.